Melanie Hamm joined the Connections team in 2009. She received her Bachelor of Science in Nursing from The University of Southern Mississippi. 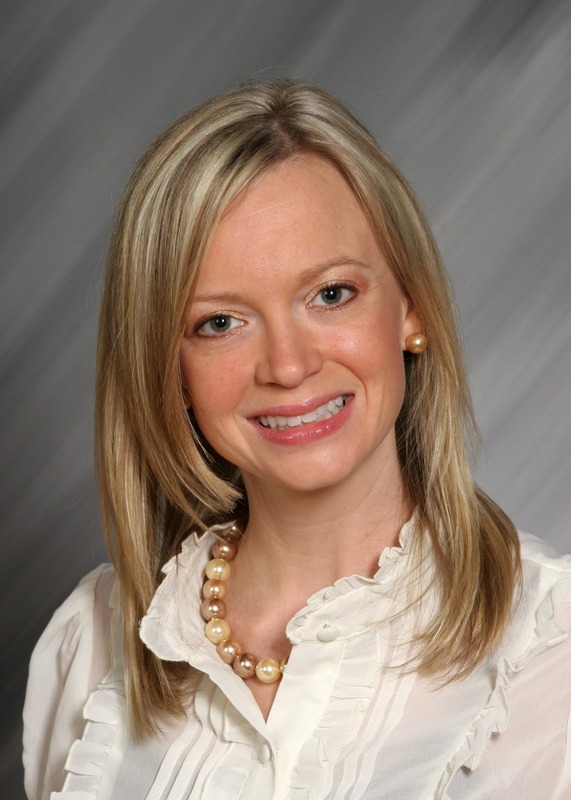 She received her Master’s degree in nursing from the University of South Alabama in Mobile, Ala. Mrs. Hamm is a member of the National Association of Pediatric Nurse Practitioners and Sigma Theta Tau International Nursing Society. She is a member of the Pediatric Nursing Certification Board Mental Health Exam Committee and is a Pediatric Primary Care Mental Health Specialist. She is a member of Crosspoint Community Church. Mrs. Hamm enjoys running, exercising, painting and reading.